Thanks for posting this, Chris. Did you face any issues with Nokogiri when installing the Rails gem? I haven't actually tested this personally just yet. :) I've got reports it worked great. Are you having issues with it? No worries :) Yeah and I think its a Nokogiri issue and its happening while I'm trying build a new app. Hi Noel, I read your post above with great interest, since i've been trying to debug this issue the last 2-3 hours :(. Any clues, did you manage to resolve this? prior to installing Nokogiri worked for me. An error occurred while installing libv8 (3.16.14.15), and Bundler cannot continue. I got encounter the same situation. Me too. I eventually figured out to just type a file name with .pub extension and not to follow their instructions. Guys, I have a problem. When I run rbenv install 2.3.1, it stops on this line. I installed Xcode not command line but I fully updated it. Actually, it works. It requires some time. So never mind! I receive an error whenever I try to run the server or use the "rake db:create" command. My English is not so good but your explanation is very clear to me! thanks a lot! Can you explain why we need to do this? Running into the same problem. Edit: Do'h. I figured it out. I'm using zsh so I had to append it to my .zshrc file. I had a problem in the Final Steps; i.e. running rails new myapp -d mysql. The problem was that mysql2 (0.4.5) was not built and installed. It asked me to run 'bundle install'. I then encountered another problem, ssl and encrypto libraries were not found in lib build path (it used /usr/local/Cellar/mysql/5.7.17/lib/). Setting up DYLD_LIBRARY_PATH won't work. To work around this, I copied all /usr/lib/*ssl* and /usr/lib/*crypto* to /usr/local/Cellar/mysql/5.7.17/lib/ and run 'bundle install' again and all worked. Just FYI and thanks. Using `rbenv install --list`, the latest version I get is 2.4.0preview2. How does one get the latest stable build like you? Total newb, need some help, I went to the rbenv installation guide on github and followed their instructions. Can we only install what we see in the results from the `rbenv install -l` command? What I usually do is I run "rbenv install 2.4.0" and it will say hey, this version is missing so update your ruby-build version and give you instructions on how to do that. Then running the install command should succeed then. Thanks, that worked! I updated ruby-build, that was the missing part. I had to run the rbenv commands with "sudo" otherwise it wouldn't even compile. Something about the -LD flags being wrong. That also forced "sudo" on the gem install command. But otherwise, everything went as advertised. Best guide ever !!! Thank you very much !! Absolutely no issues, keep doing stuffs like this ! 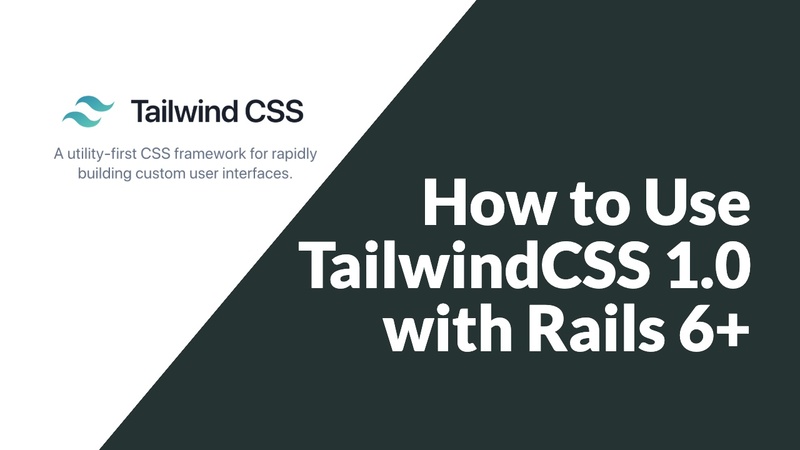 This tutorial is fantastic, I was able to get my Rails to work! i've tried update user and pass but this error still appear. what i have to update config/database.yml? awesome, no issues following this tuto. i can work with sublime text using this setup? These instructions are terrible. It won't accept my SSH key as per the instructions to copy the output of "cat id_rsa.pub". This article is titled "Setup Ruby On Rails on macOS 10.12 Sierra" but they don't work. Please update! Great instructions to get started! everything worked perfectly! Thanks! I barely know html but I took the course for the command line at learnenough.com and that really helped. googled around when I got stuck. Downloaded this to do the tutorial by Chris Pine, Learn to Program. great manual, thank you so much!